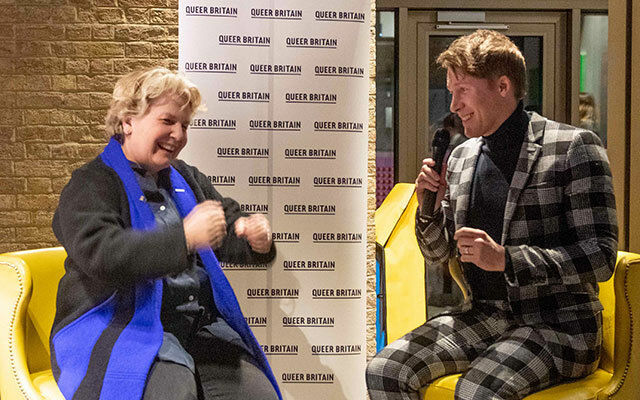 EVENT | 5 March 2019, Queer Britain launched its Patron Scheme at an In Conversation event featuring Sandi Toksvig and Dustin Lance Black at the Devonshire Club in London. Queer is a noisy, troublesome, disruptive word, painful to some, exciting to others: It’s been used as a stick to wound and worn as a badge of pride. 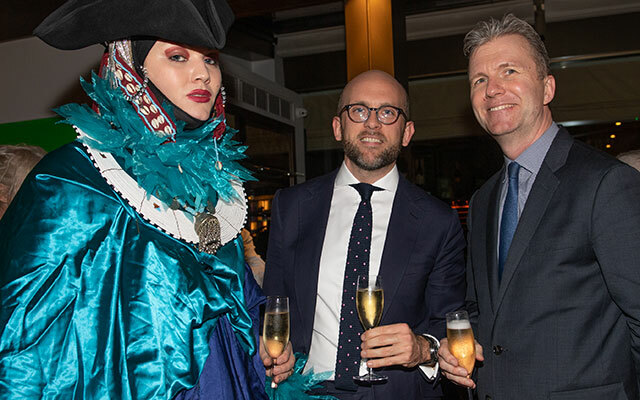 Its first recorded use as a homophobic slur was by the 9th Marquis of Queensbury (Wilde’s boyfriend’s father), but Queer Britain embraces it as the only inclusive word in the ever-expanding collection of letters that represent LGBTQ+ people. Right A sketch of poet and playwrite Oscar Wilde by artist Toulouse Lautrec, 1895. 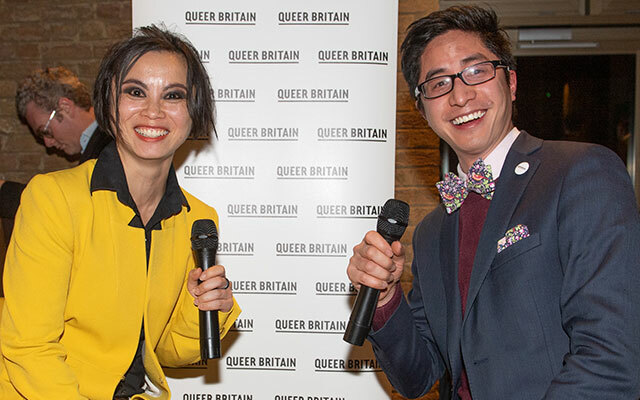 Queer Britain is going to survey the nation’s museums, archives and personal collections to understand what stories and artefacts that tell the nation’s queer history are already out there, then we will design a story gathering campaign from that. 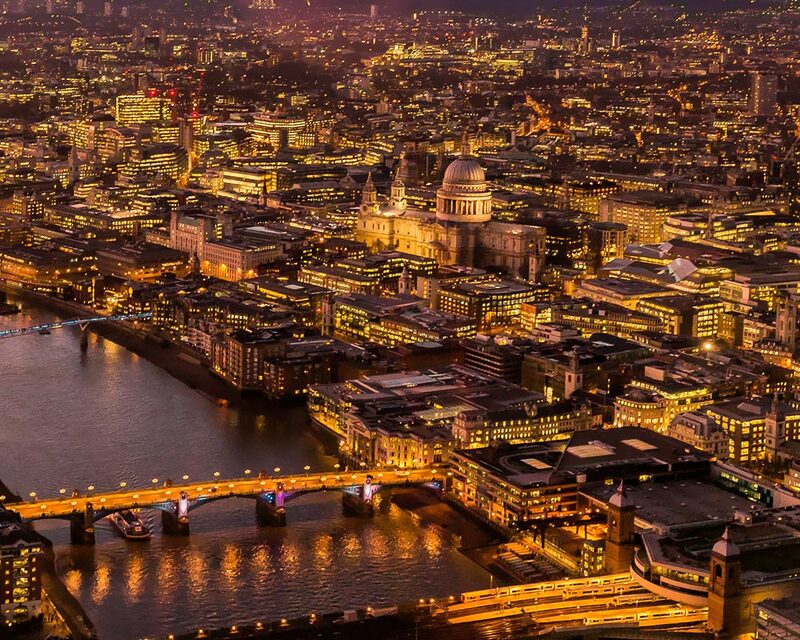 A bricks and mortar museum with an innovative digital presence and a strong educational remit. It will feature objects and records from the world’s of art, fashion, film, literature, TV, theatre, news, music, diaries, letters, photographs, legal records. Video/ audio interviews with queer people of all ages and backgrounds, activists, their friends, allies, families, observers and opponents. 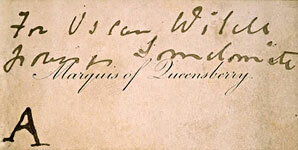 Right Calling card left by Lord Queensbury for Oscar Wilde at the Albemarle club which sparked Wilde's ill-fated libel trials. 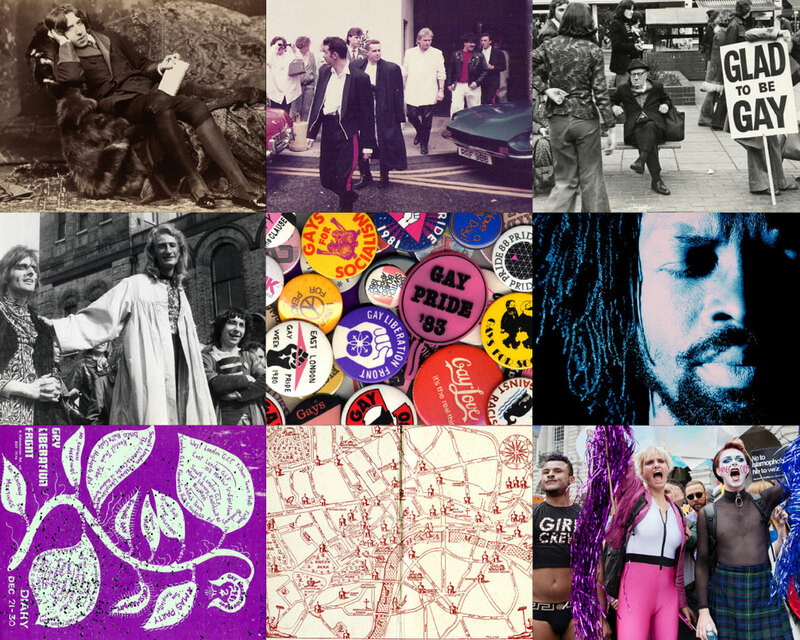 Queer Britain is working to establish the UK’s first national LGBTQ+ museum, a place as exciting as the people, stories and ideas it explores and celebrates. It will be an essential place for all regardless of sexuality or gender identity, to find out about the culture they have been born into, have chosen or seek to understand. It will help complete the Nation’s family tree. 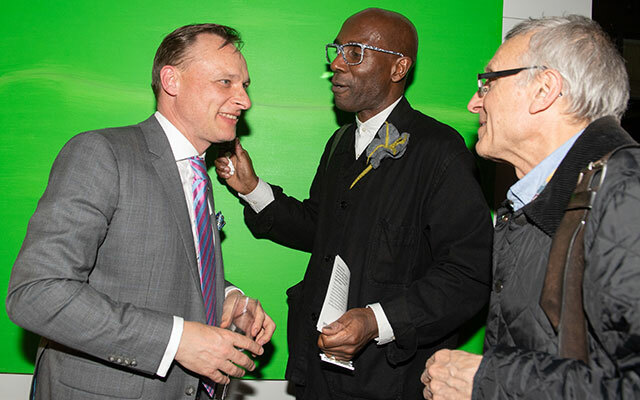 By donating to Queer Britain you will be helping create the first national museum about LGBTQ+ people. Given that many of these lives were already hidden - especially for people who aren’t white or male - there is a gaping hole at the heart of British culture. Many young people now have a strong sense of freedom about identity, but not how these were formed or the lives of those who came before them. A healthy plant needs deep roots. 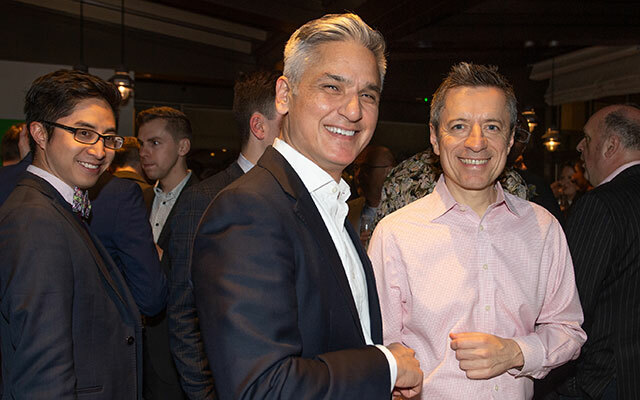 You will be playing a vital role in protecting, preserving and presenting LGBTQ+ histories from around the whole country for current and future generations, a space that we can all be proud of. how these were formed or the lives of those who came before them. A healthy plant needs deep roots. 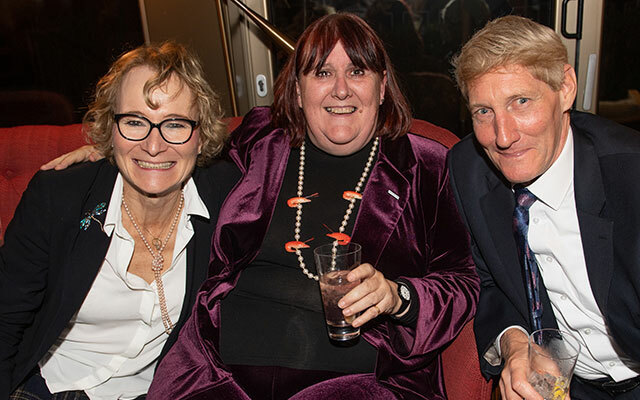 "I've donated to Queer Britain because LGBTQ+ history is being lost, and I want my children and grandchildren to grow up in a world where everyone's heritage is valued and celebrated"